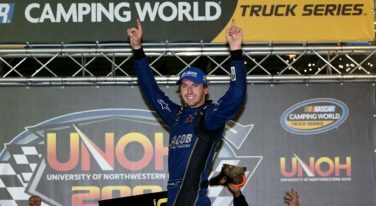 Ben Kennedy passe William Byron to earn his very first NASCAR Truck victory of his young career at Bristol Motor Speedway. 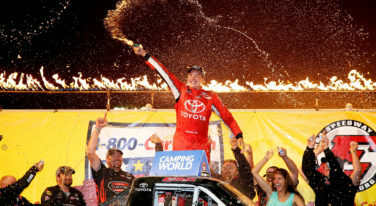 19-year-old Erik Jones took his first championship title in the Camping World Truck Series. 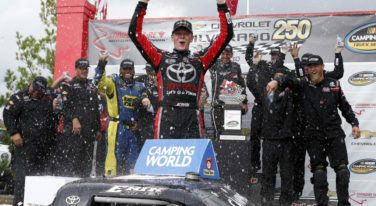 Newcomer Erik Jones had a nerve-wracking victory in the NASCAR Camping World Truck Series. 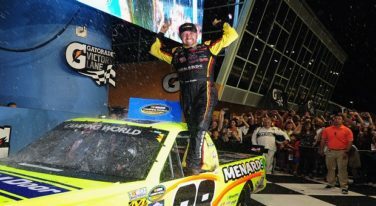 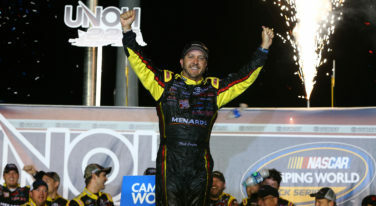 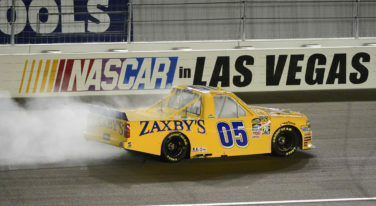 NASCAR officials stopped Thursday night’s truck race five laps early after a series of crashes, including Ben Kennedy’s at lap 145, resulting in a win for Matt Crafton.